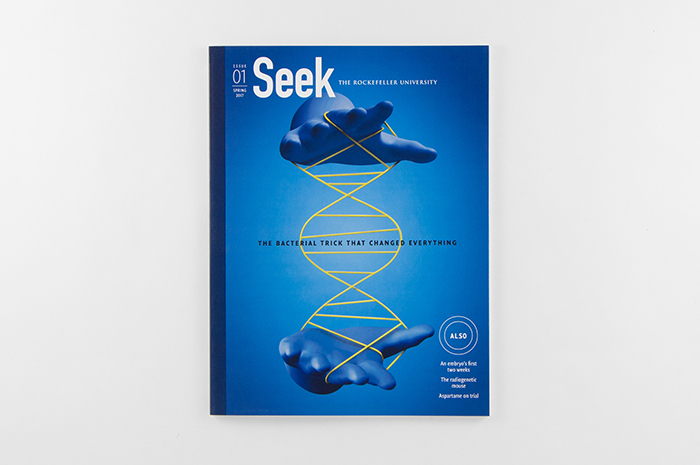 Seek shares compelling, behind-the-scenes stories about this renowned scientific research institution with friends, alumni, and collaborators throughout the local community and the world. 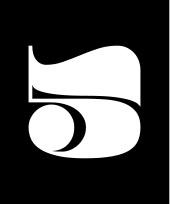 Point Five designed the launch issue of this publication and will art direct and design upcoming issues as well as a companion website to be launched in the Fall of 2017. Cover illustration by Alvaro Dominguez. See more images and details from the magazine here.